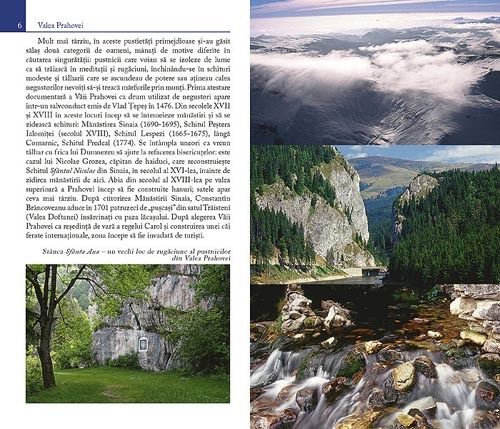 The Valley of Prahova river is so well-known that we do not feel the need to find out more about it… But still it means more than the „attractive resorts on the peak of the mountains where we run if we want to escape the city fussiness”. 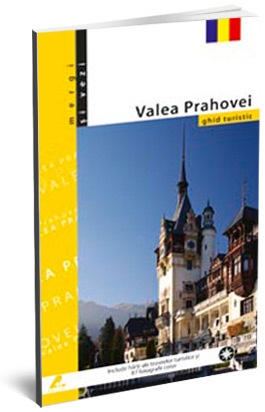 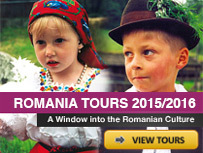 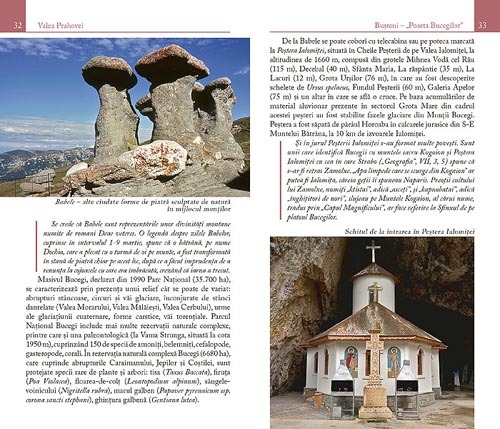 This guide tries to observe other aspects that are little known about the Valley of Prahova. 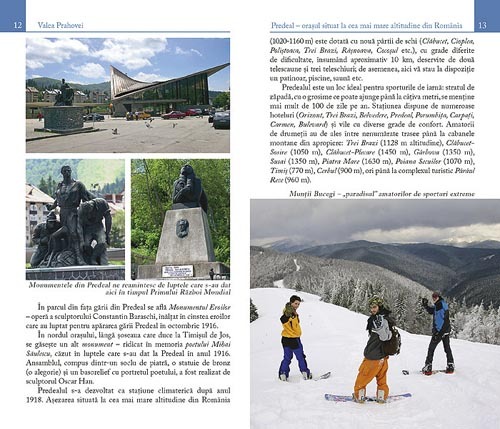 The tourist can find here information about the objectives usually ignored, little stories that once belonged to this places, details about the history and culture of the region.